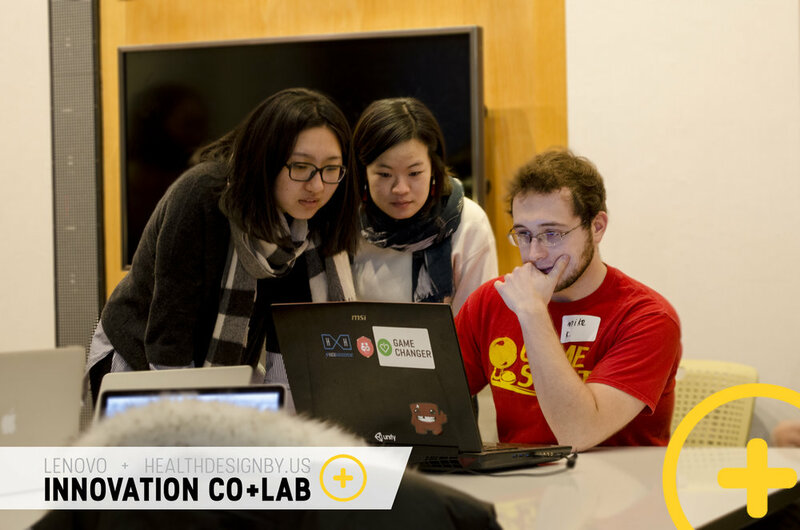 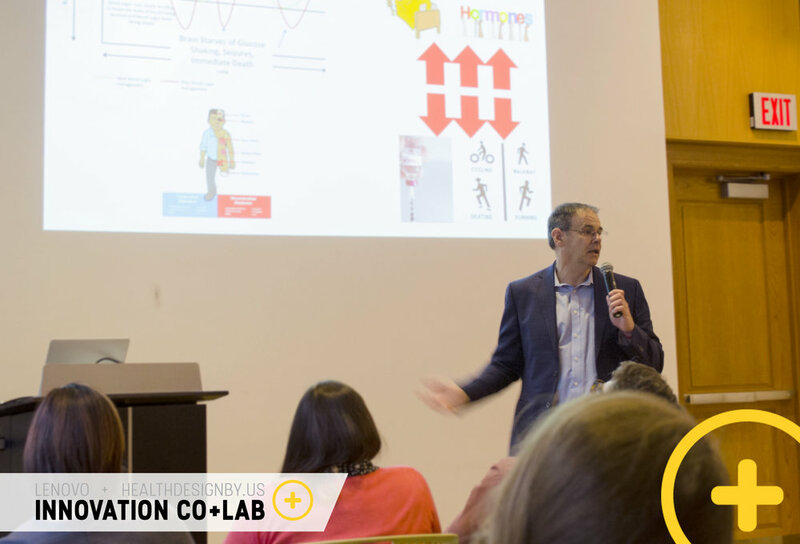 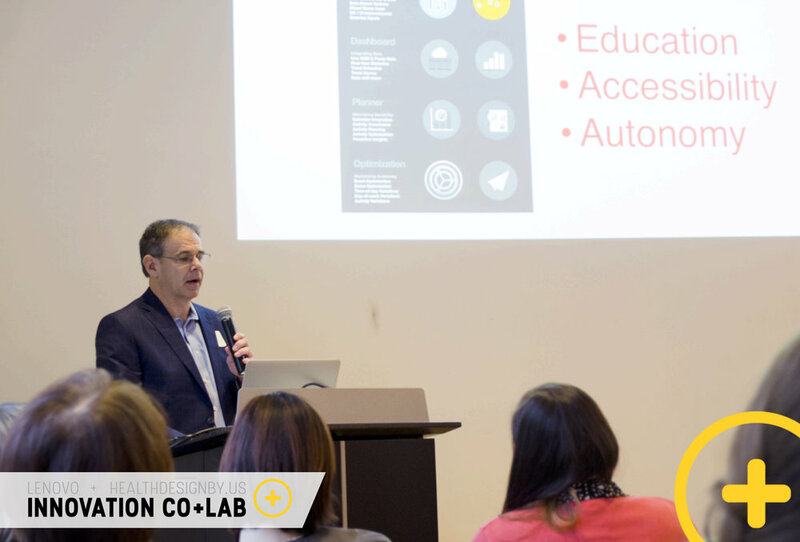 The Co+Lab also works with an interdisciplinary advisory board which includes partners from across the University of Michigan and executives from Lenovo. 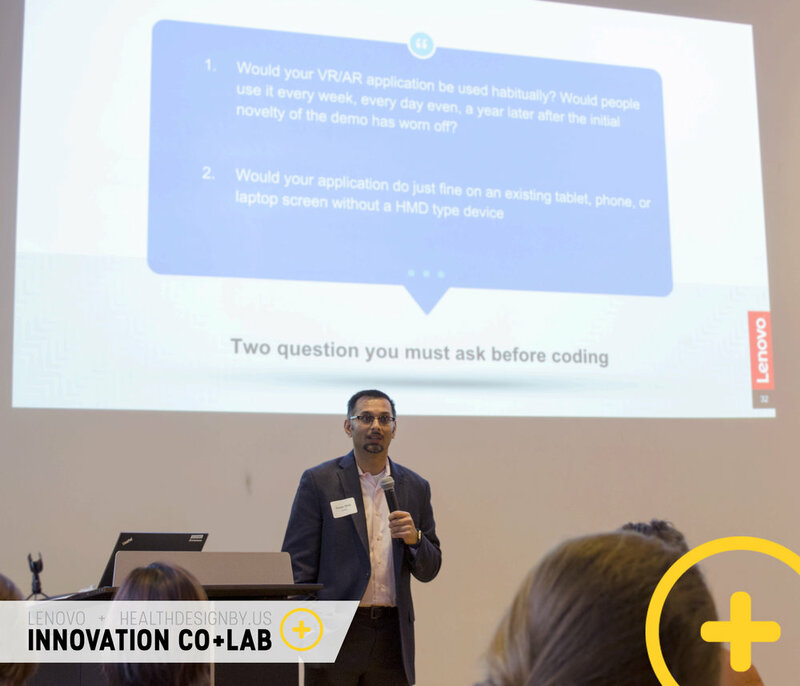 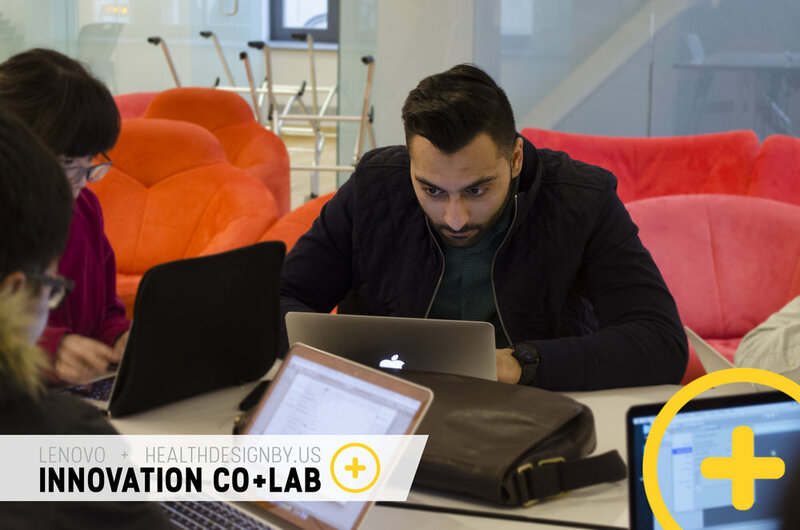 The Co+Lab holds monthly hands-on workshops and weekly office hours to provide education focused on the development of augmented reality (AR), virtual reality (VR), context-aware mobile technology applications, and patient-centered design. 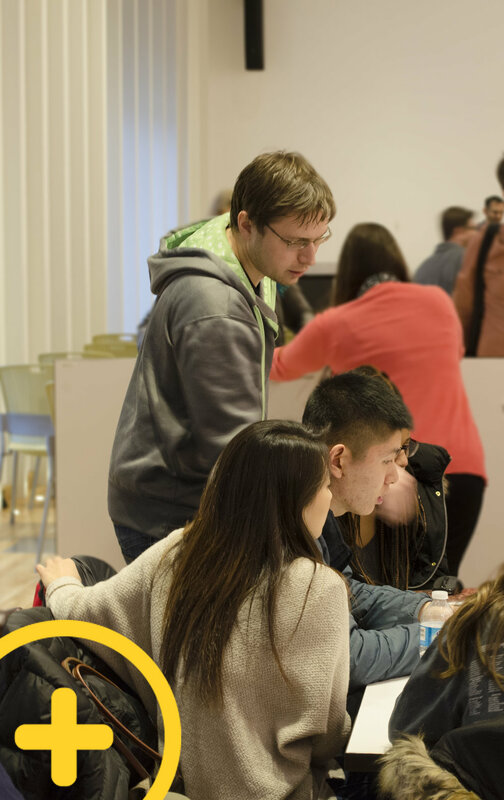 Check back for future event announcements.